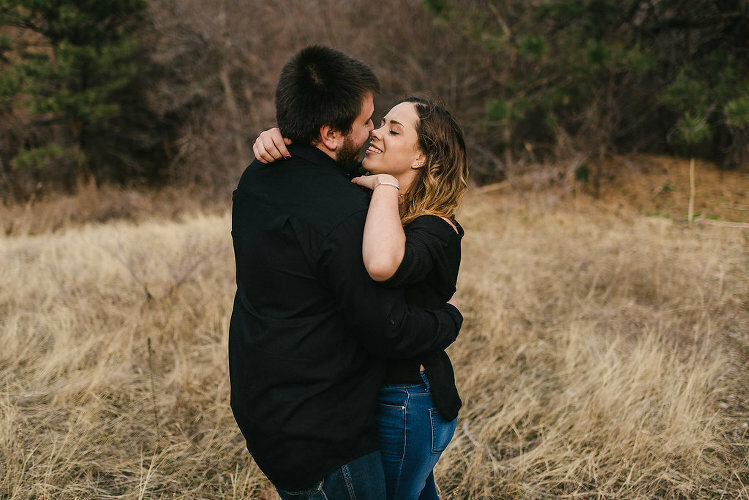 LYRIC + CAMERON | BOULDER COLORADO ENGAGEMENT SESSION. I really just love documenting peoples’ love. When I found out my friend Lyric was engaged I was so happy. I knew I had to capture their engagements for them. 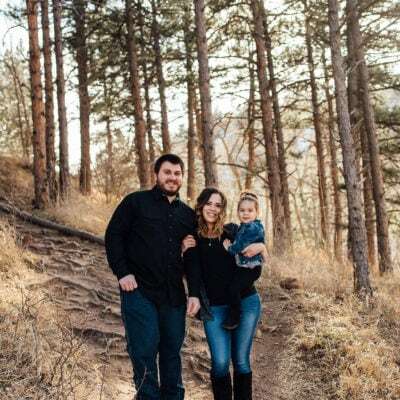 I took them to the Centennial trailhead in Boulder, Colorado for their session. This is one of my favorite local hiking spots and thought it would make for a perfect backdrop for their engagement session. Even with the crazy amounts of wind we were having, we just rolled with it and I am so glad that we did. We couldn’t have had a better session that day.